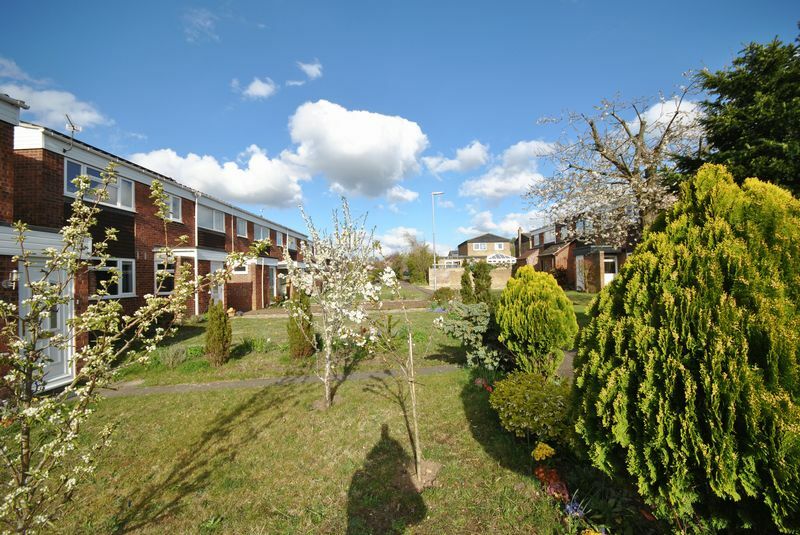 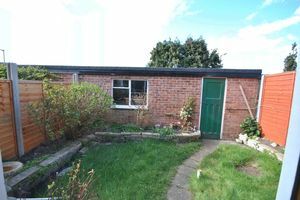 Family home with THREE BEDROOMS and very Spacious Rooms set in lovely location in quiet Cul-de-sac in the heart of Eaton. 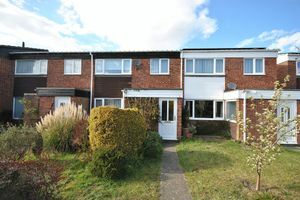 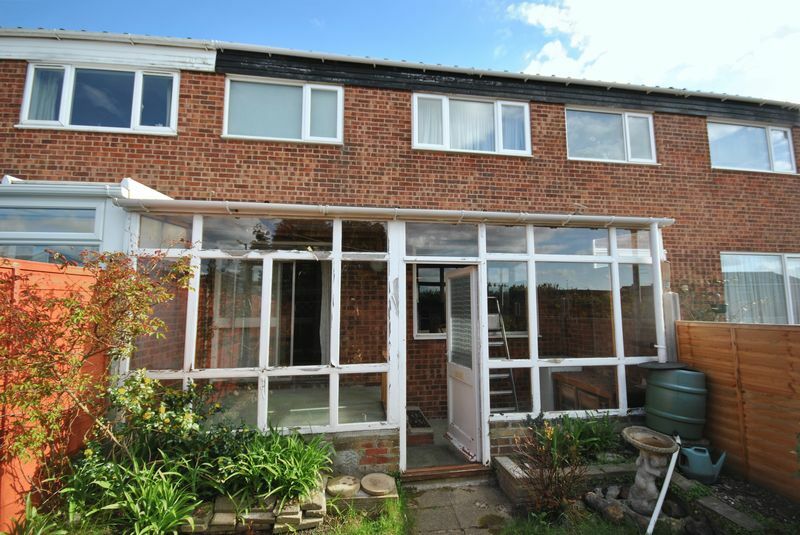 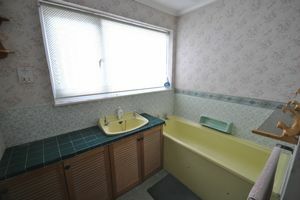 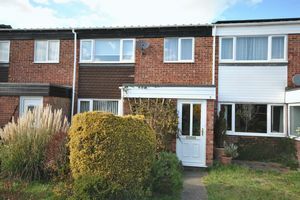 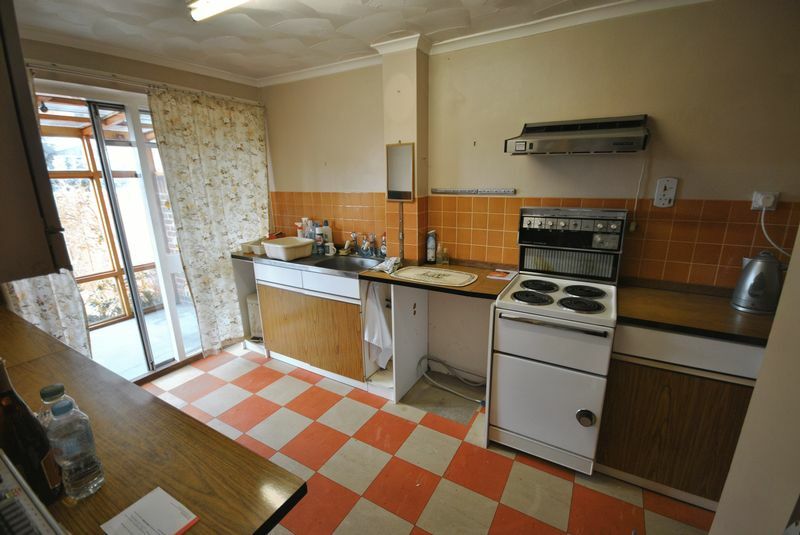 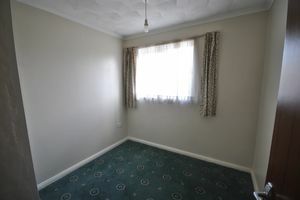 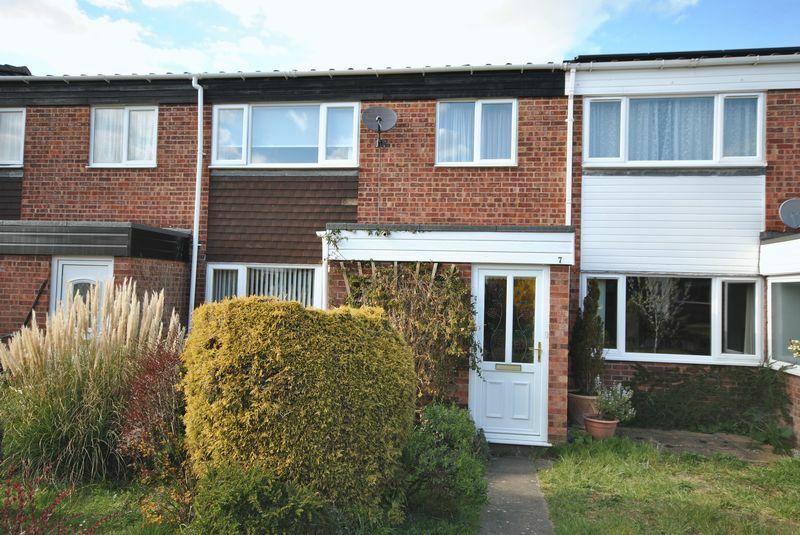 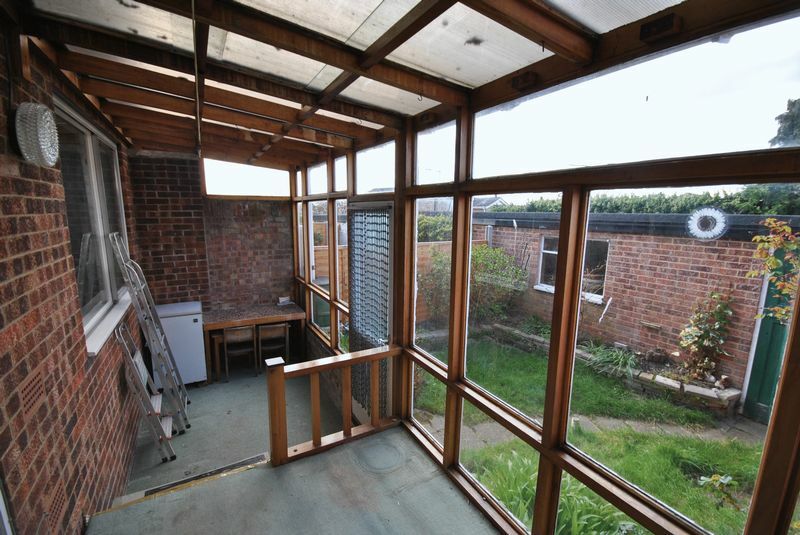 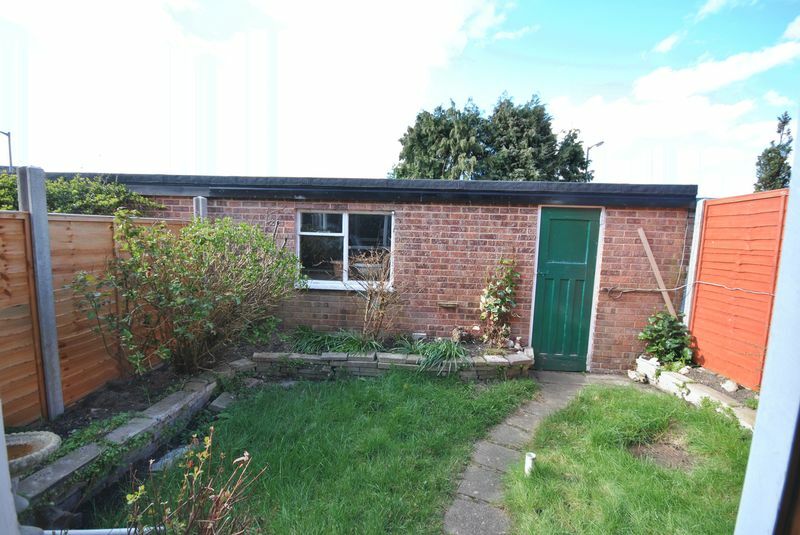 House that needs complete renovation including gas central heating installed. 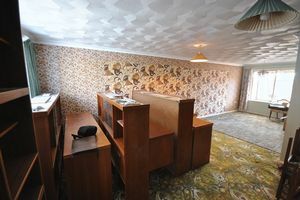 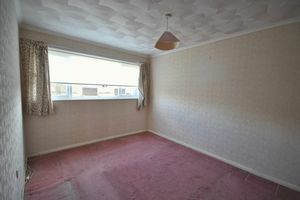 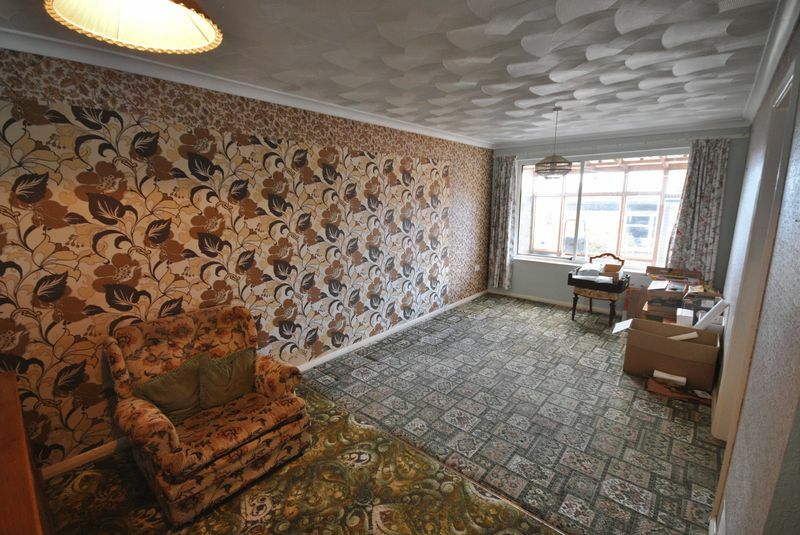 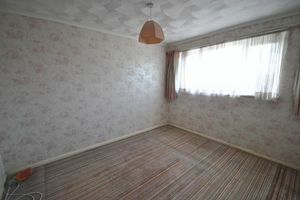 Lots of wallpaper, but underneath, a lovely family home bursting to get out! 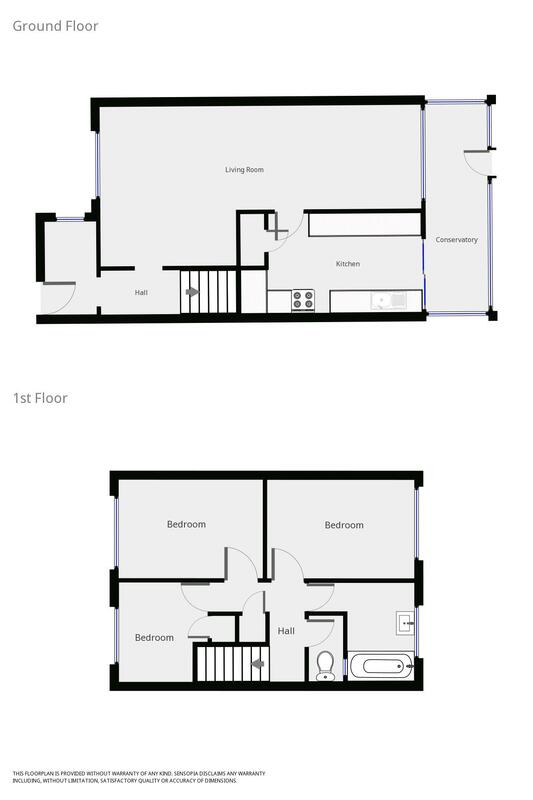 Would make an good rental for the UEA and the Hospital.